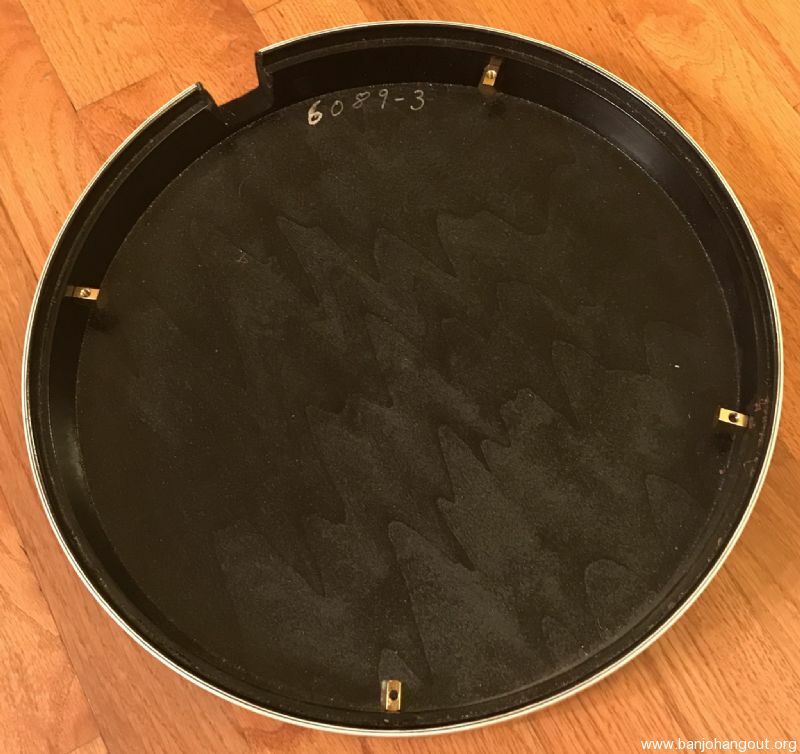 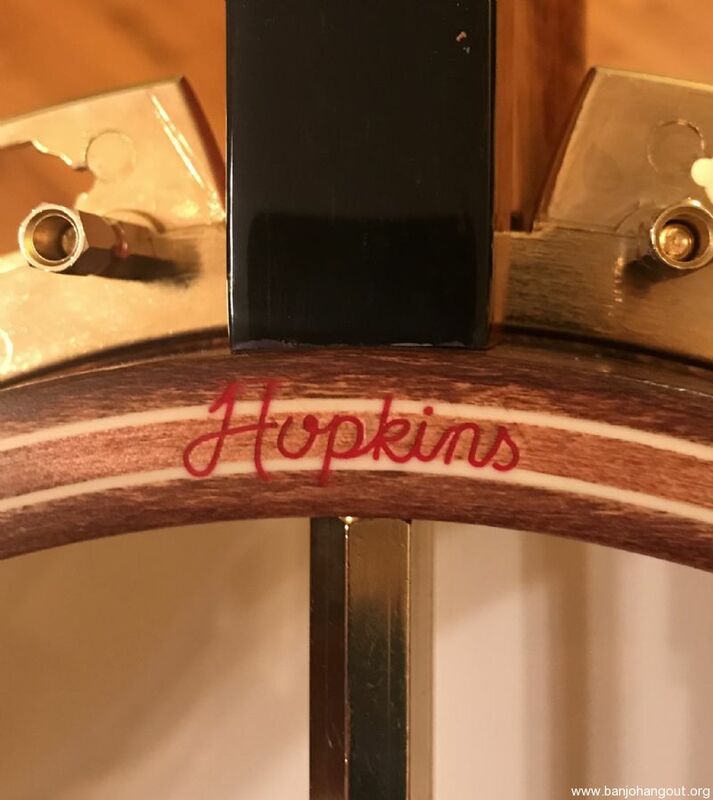 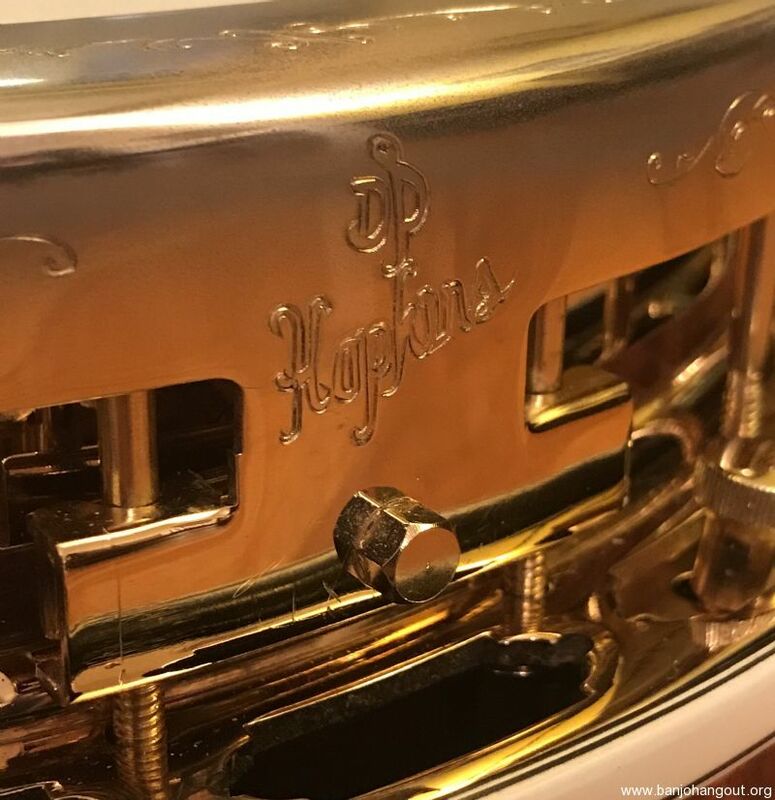 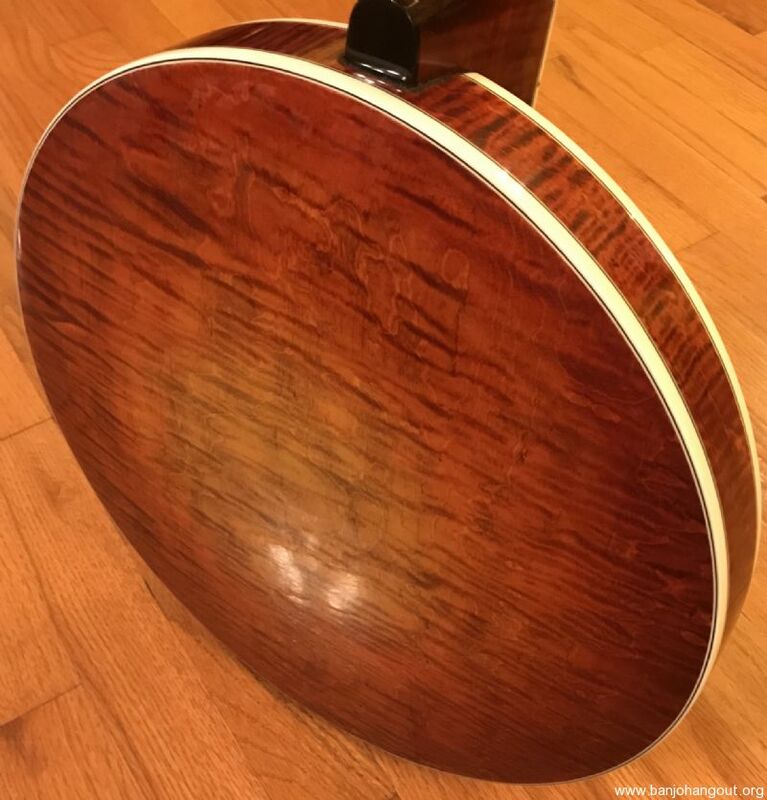 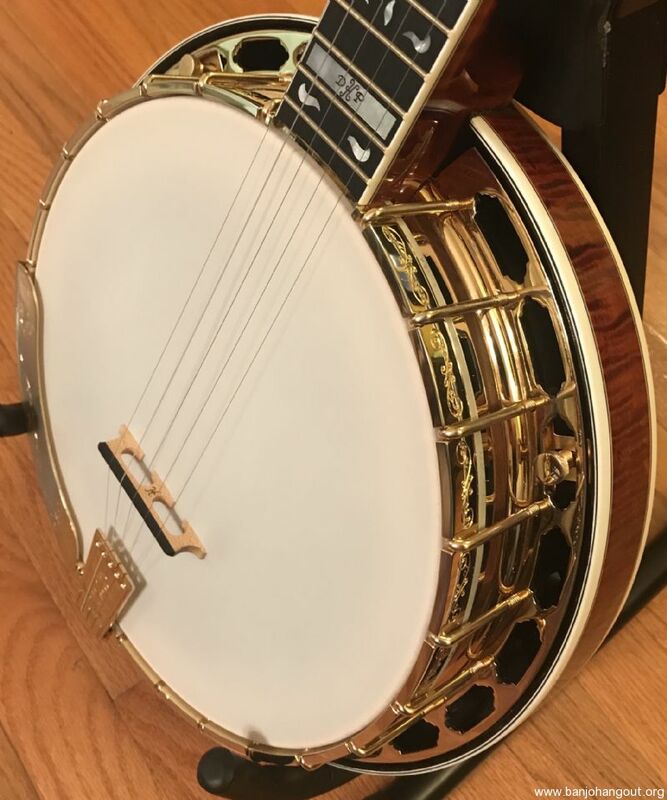 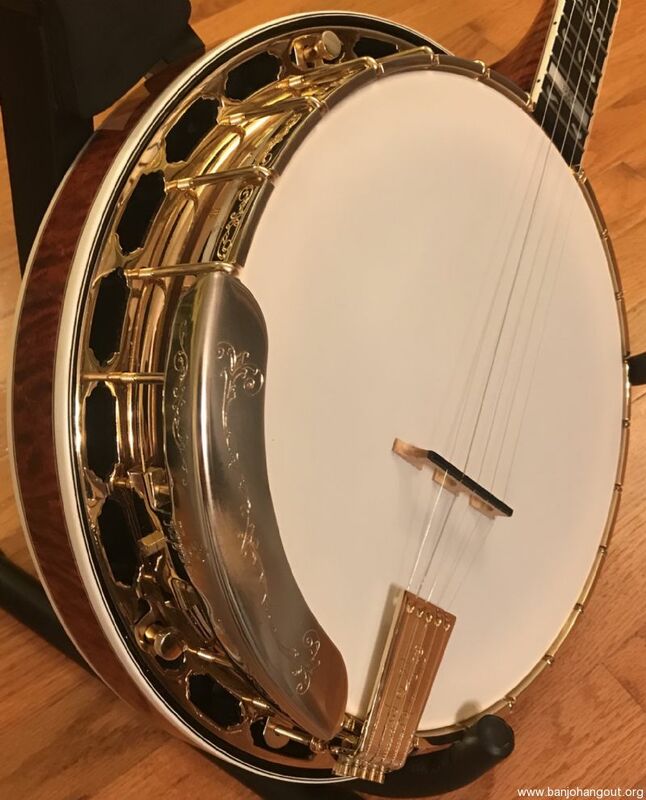 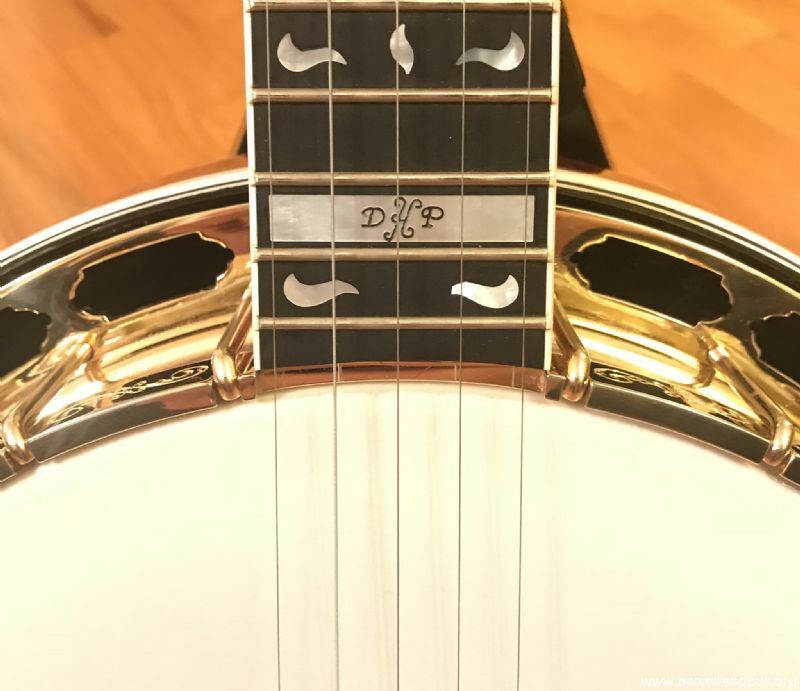 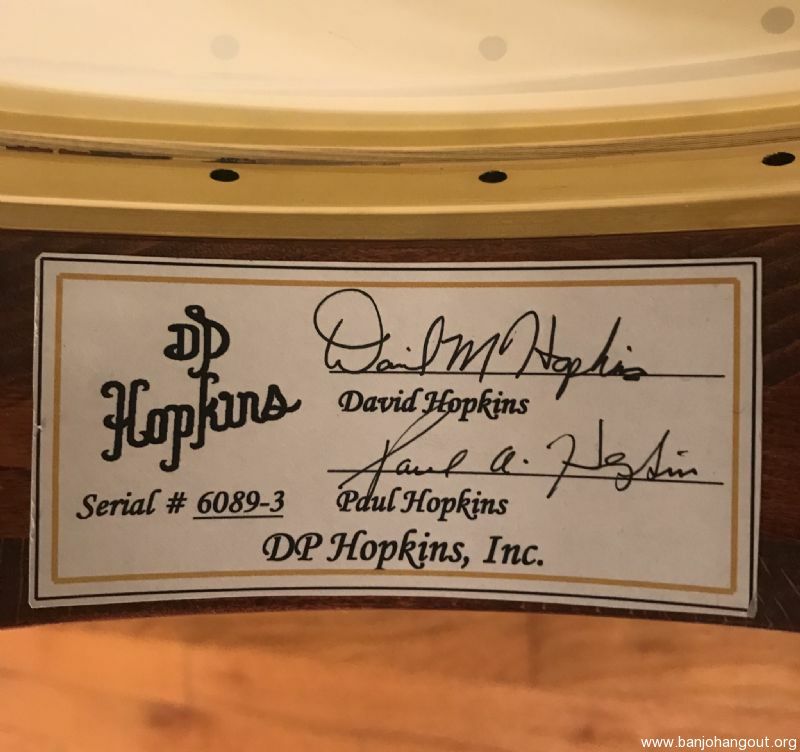 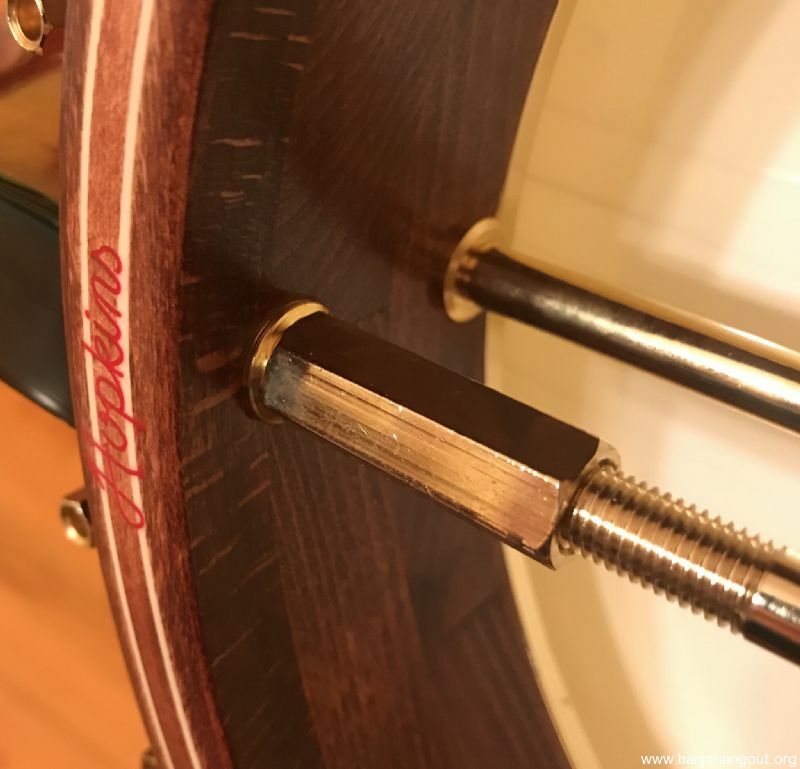 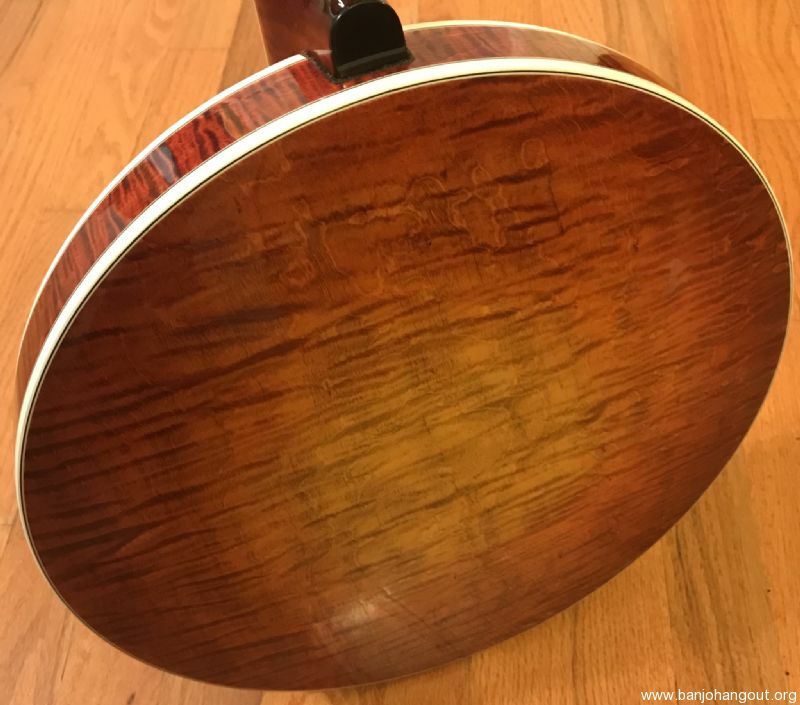 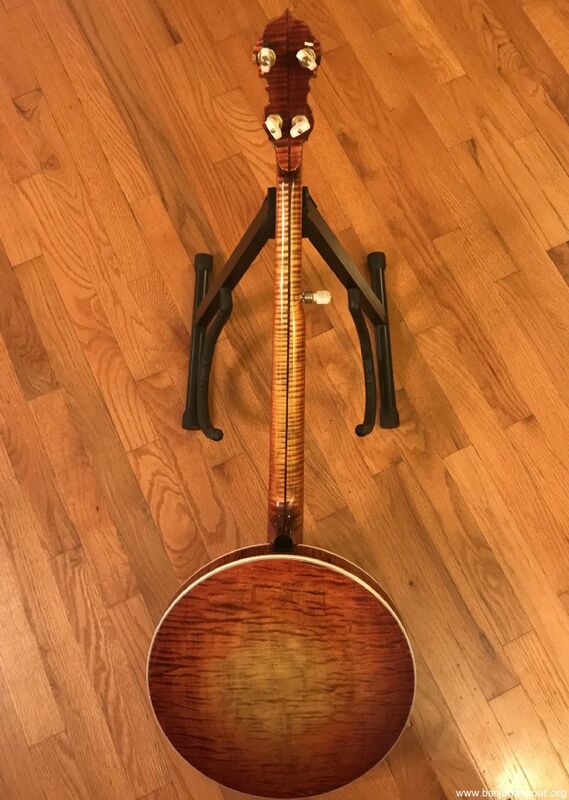 Hopkins Banjos are definitely some of the best made. 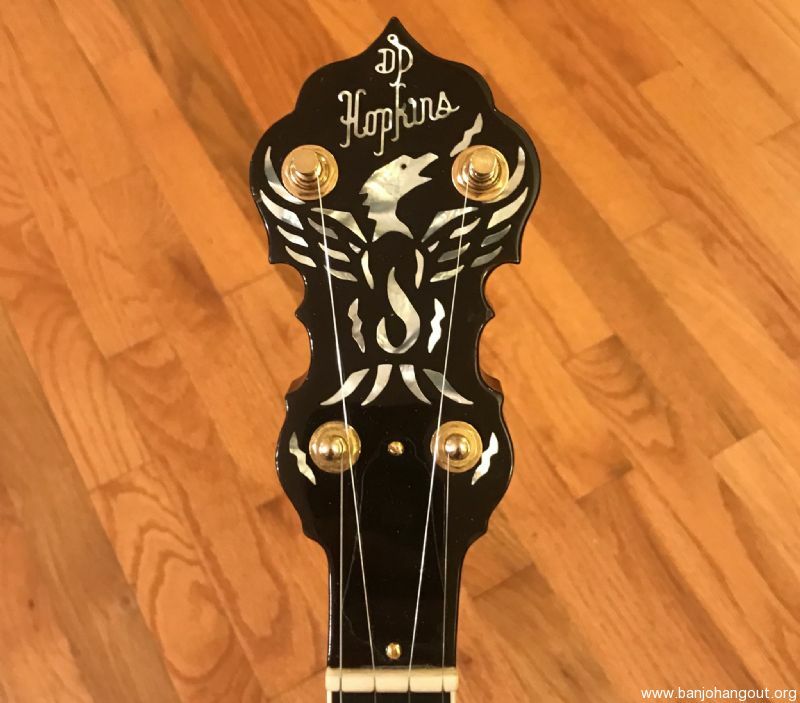 dphopkinsbanjos.com/index.html The Hopkins "Phoenix" was designed exclusively for Morgan Music in Lebanon MO.morganmusic.com/hopkinsbanjo.h...y=4396007 This Phoenix is in excellent condition with patina and wear on the armrest. 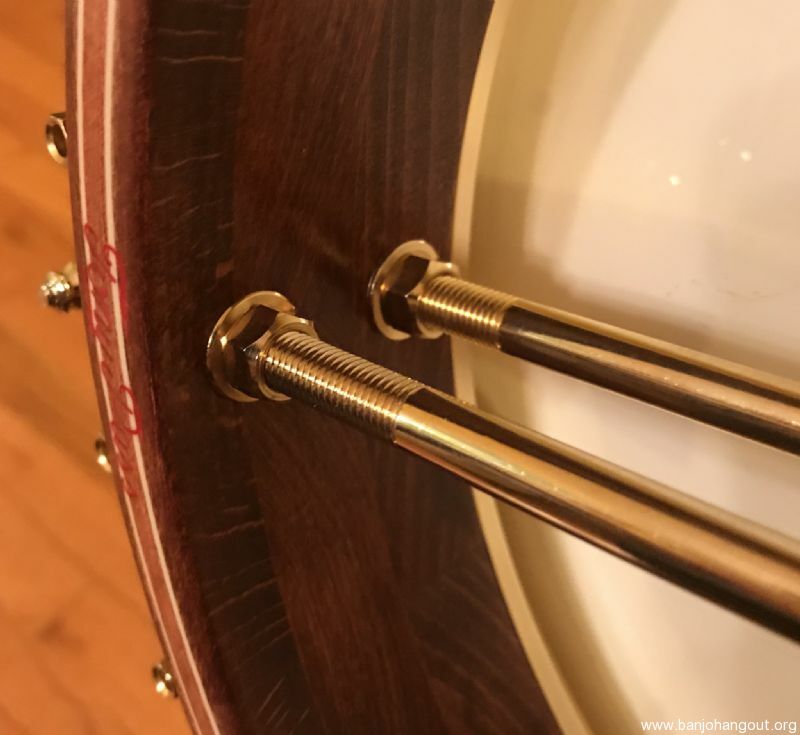 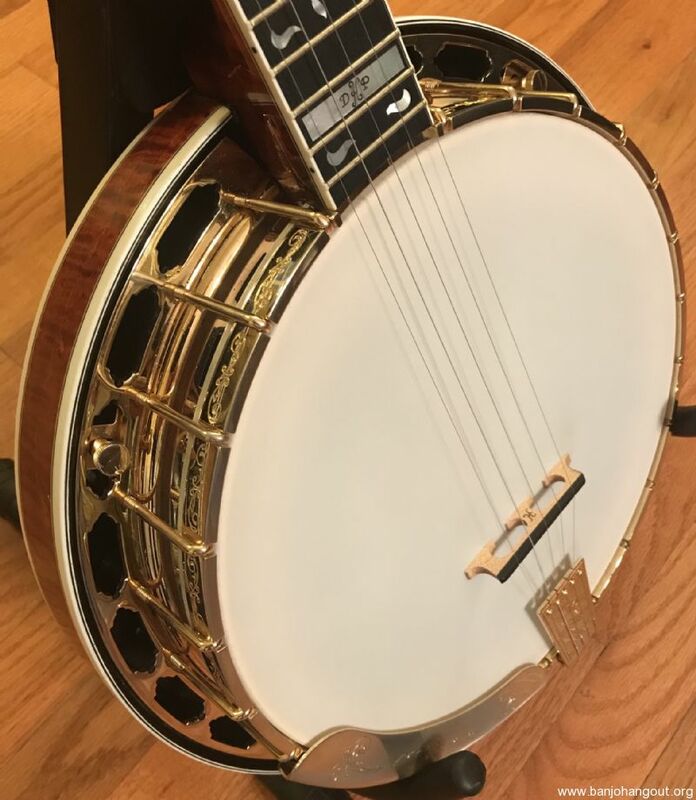 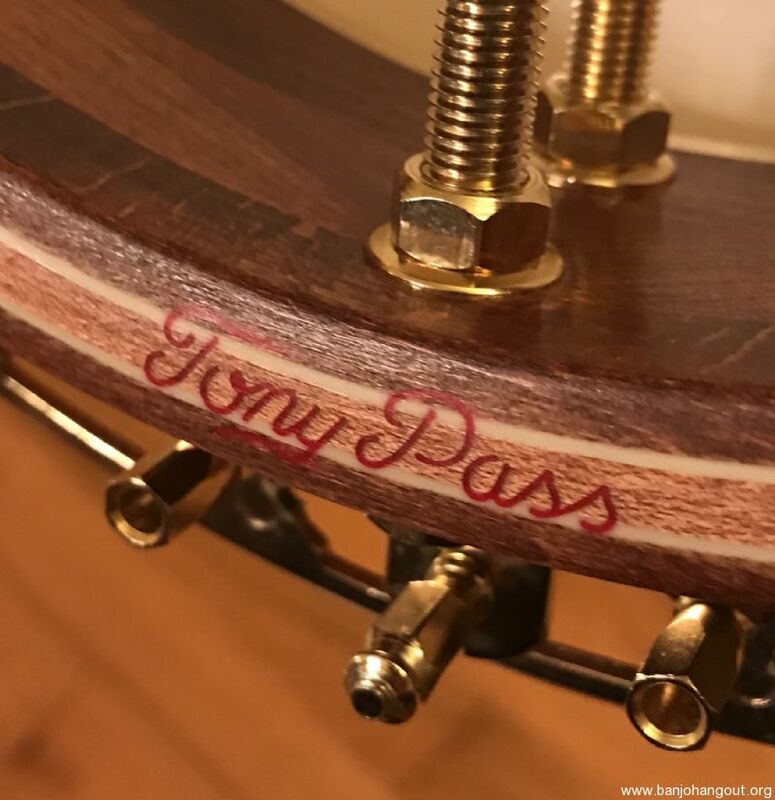 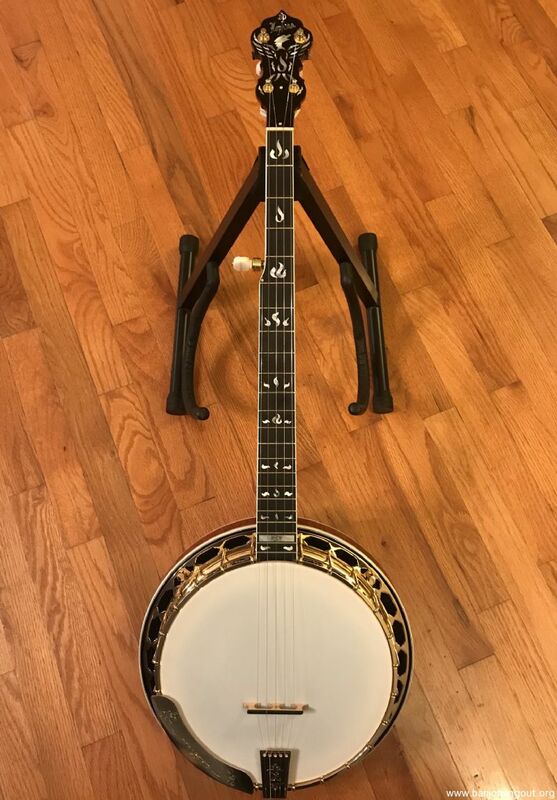 This banjo has the "edge" and volume you'd expect with curly maple, an ebony fret board and a Tony Pass block rim. 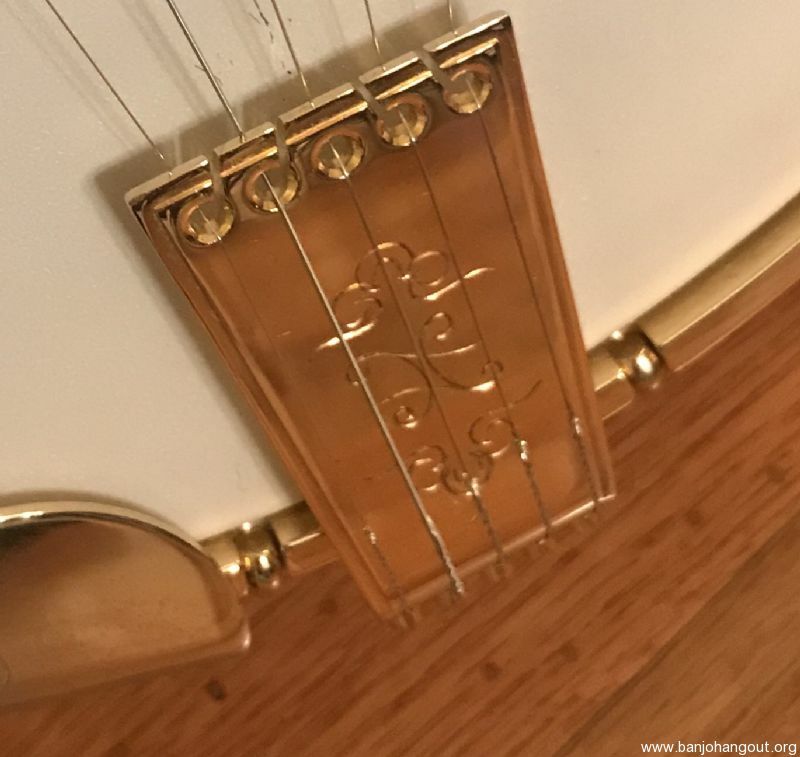 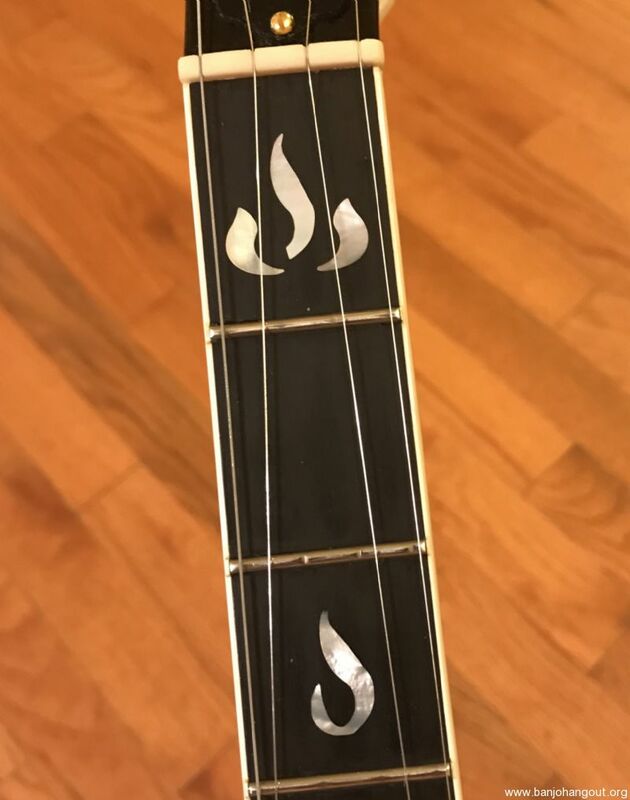 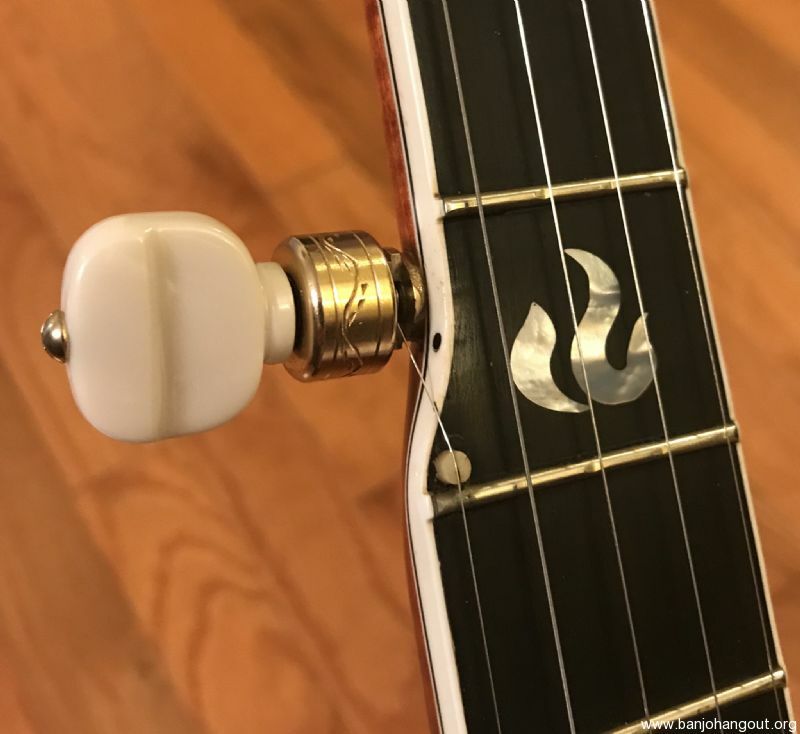 This Phoenix has added gold Keith d-tuners along with its original tuners. 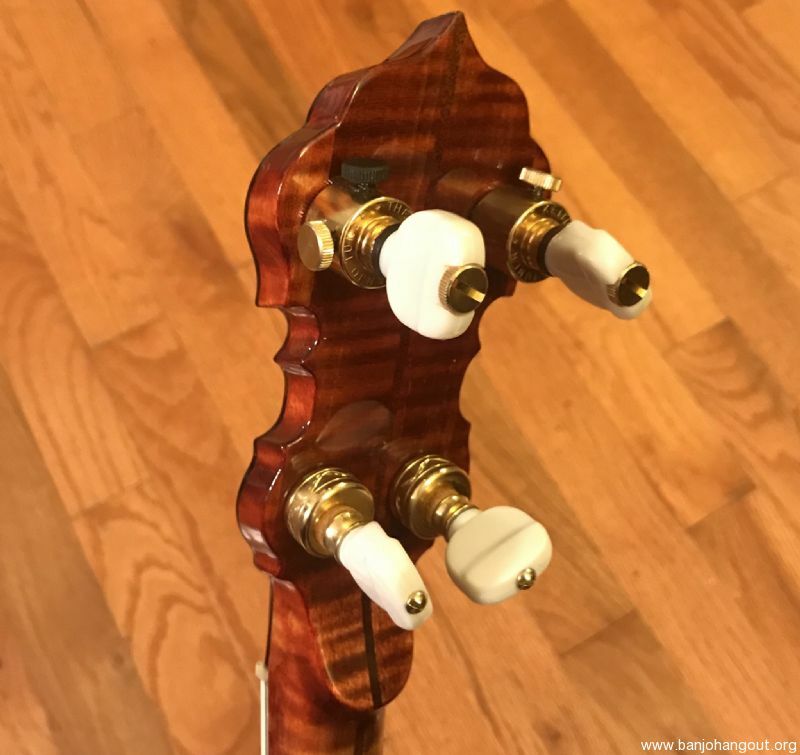 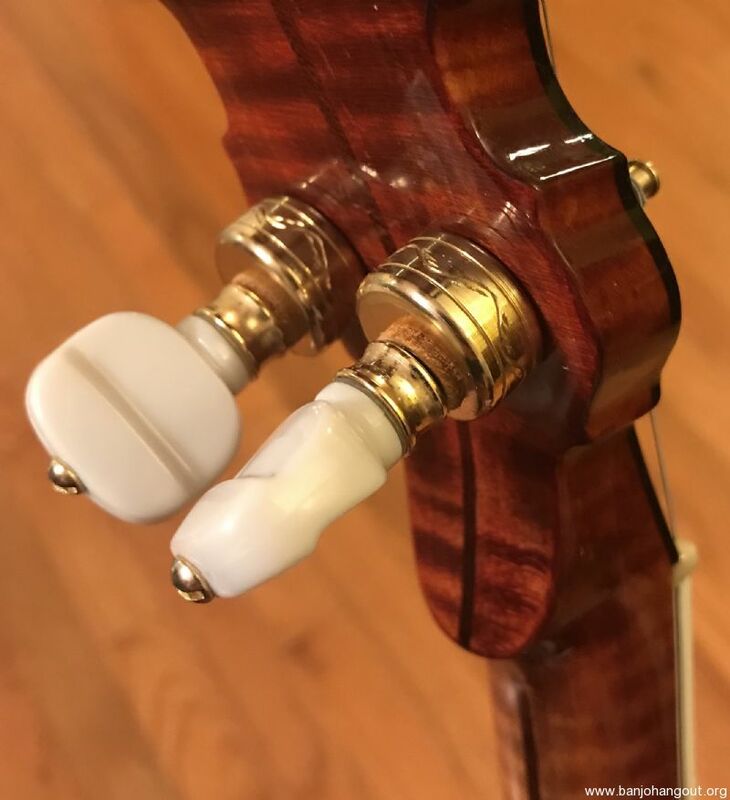 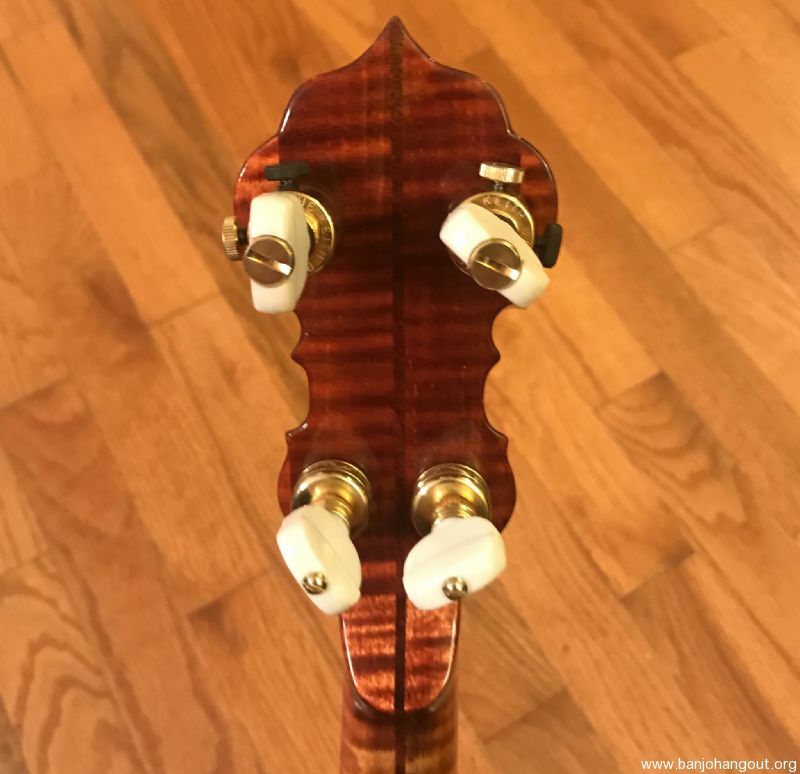 5th string pikes are installed at 7, 9, and 10th frets. 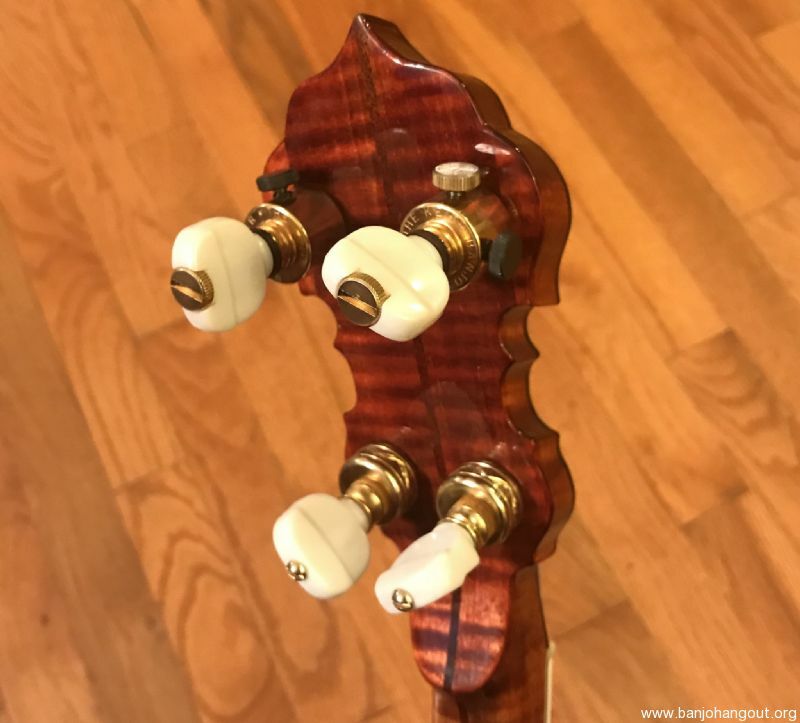 If you have questions, don't hesitate to ask.